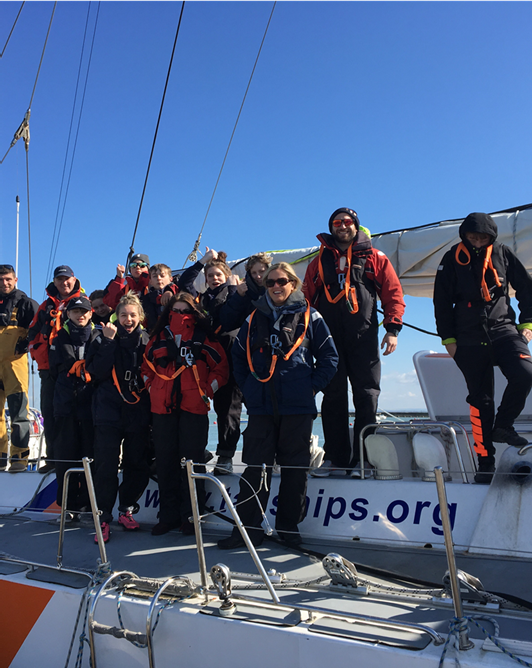 Tuesday: The crew awoke to a beautiful morning in Cowes, after a good breakfast they set sail for Poole sailing all the way! It was choppy and we had some upset tummies but by the time they docked all was well. 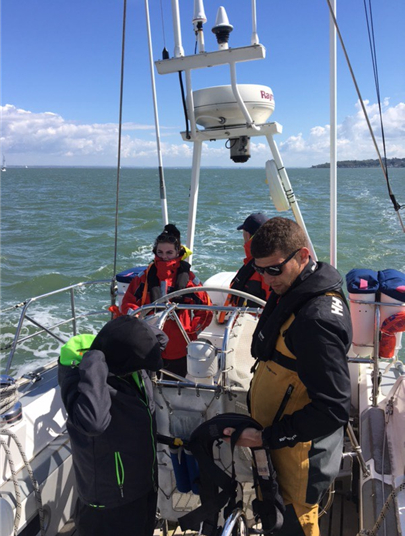 The students had some free time in Poole before planning their route for today. Looks like a trip further down the coast to Weymouth today. 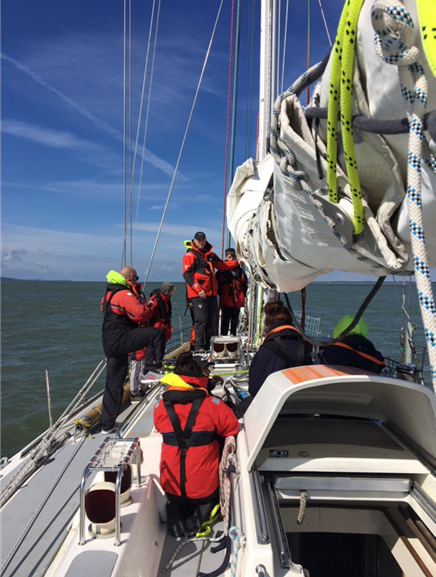 Wednesday: We had a very exciting day sailing yesterday, had to wait for the weather to clear before setting sail. The sea was very wild, huge waves which made Ashley sick! 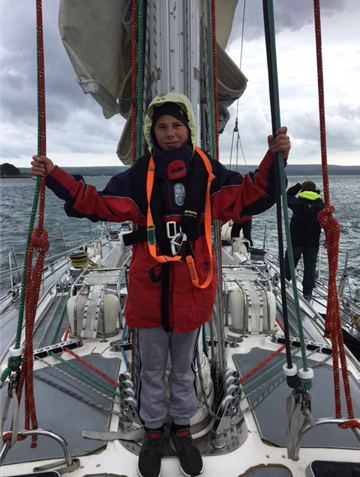 We sailed to Weymouth then back to dock in Poole for the evening. Thursday looks like a steady sail back in the direction of Portsmouth hopefully docking for tea. Hi everyone it’s Billie Y9. The waves were so big yesterday it made Ash sick! We had great fun, it wasn’t the weather for it but it was a laugh. We are just heading to the shower block before breakfast.